Mark your calendars! 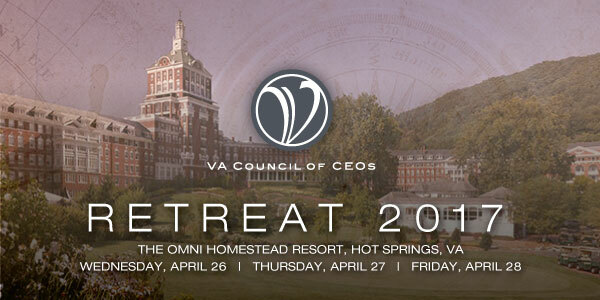 Registration is now open for the VACEOs Annual CEO Retreat. Excitement is running high, as this year the event is held at the historic Omni Homestead Resort in Hot Springs, Virginia. Our speaker list includes the world’s #1 leadership thinker, America’s first African-American female combat pilot, a Christian libertarian environmentalist capitalist lunatic farmer, and one of the country’s most informed economists. Learn more about this year’s speakers and workshops below. The Retreat is for members and sponsors only. Contact us to find out how to get connected with our community of nearly 200 small business CEOs. Registration for members and sponsors here. Marshall is the World’s #1 Leadership Thinker and #1 Executive Coach. He is the author of 35 books, including two Amazon Top 100 Leadership Books, Triggers and What Got You Here Won’t Get You There. 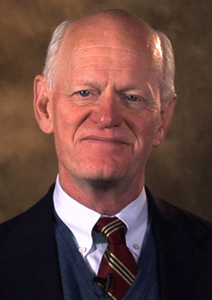 This executive educator and coach will help you achieve and sustain positive behavioral change. 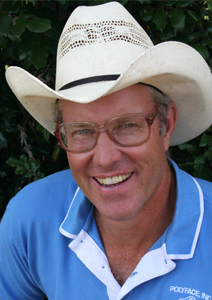 Joel Salatin calls himself a Christian libertarian environmentalist capitalist lunatic farmer. Others who like him call him the most famous farmer in the world, the high priest of pasture, and the most eclectic thinker from Virginia since Thomas Jefferson. He co-owns, with his family, Polyface Farm in Swoope, Virginia. Featured in the New York Times bestseller Omnivore’s Dilemma and award-winning documentary “Food Inc.”, the farm services more than 5,000 families, 50 restaurants, 10 retail outlets, and a farmers’ market with salad bar beef, pigaerator pork, pastured poultry, and forestry products. When he’s not on the road speaking, he’s at home on the farm, keeping the callouses on his hands and dirt under his fingernails, mentoring young people, inspiring visitors, and promoting local, regenerative food and farming systems. Vernice is known simply as FlyGirl, Vernice “FlyGirl” Armour went from beat cop to combat pilot in 3 years. Within months of earning her wings, she found herself flying over the deserts of Iraq supporting the men and women on the ground. After serving two tours overseas, she had become America’s First African American Female Combat Pilot. After returning home, she realized that many people wanted to create breakthroughs in their own lives, they just didn’t know how. She now travels extensively sharing this message through her keynotes, coaching and seminars. 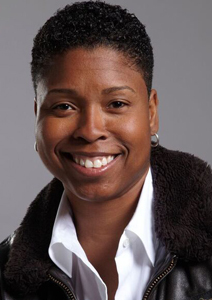 Upon completion of two tours in Iraq and leaving the military, Vernice leveraged her “Breakthrough Mentality” mindset and launched VAI Consulting and Training, LLC. Her passion is helping organizations and individuals create breakthrough results. As featured on Oprah Winfrey, CNN, Tavis Smiley, NPR and others, Vernice “FlyGirl” Armour’s fresh style and presentation methods have inspired hundreds of organizations and individuals. Vernice ultimately impacts organizations and individuals with an understanding of the passion and leadership required to excel. Alan has been providing workshops and economic analysis seminars in countries across the world to literally thousands of business owners and executives for the last 25 years. 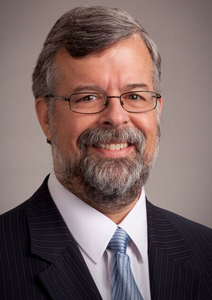 He is considered one of the country’s most informed economists. Alan is a highly-rated, repeat presenter at the CEO Retreat. Workshops on a variety of topics will take place on Thursday afternoon, giving you a chance to mix it up with other participants and experts.